Do you have the intention to discover some secrets connected with magic, which can be very useful for you? 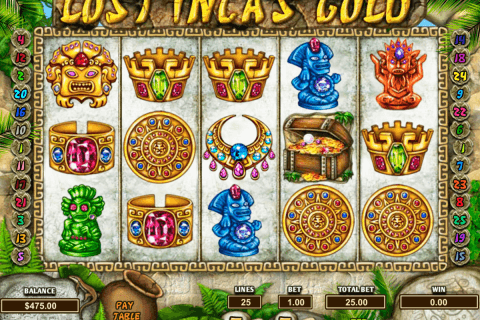 If you are ready to acquire this precious knowledge, the Book of Magic slot free play will assist you with it. This EGT video slot has 5 reels, 20 paylines, 2 special symbols and 3 rewarding bonus rounds. 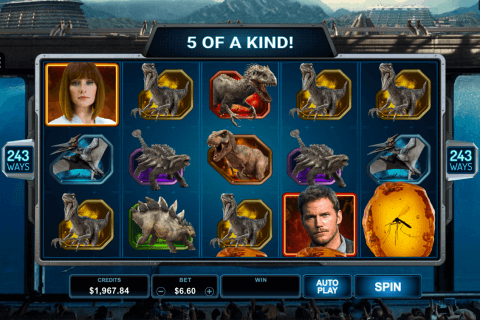 The jackpot prize is 10 000 credits. There are enough video slot games online themed around magic, magical attributes, spell, wizards, etc. Canadian players, as well as other gamblers, like spinning the reels of such games and believe in magical powers, which help them. The Book of Magic bonus slot machine released by the EGT company is the worthy addition to the list of magic-based games. The image of the Book is the Wild symbol of the game. In addition to the highest payouts, the Book Wild symbol will complete many winning combinations and double their prizes during the substituting process. Fans of the slot machine online free spins feature will be trying very hard to land at least three Crystal Ball symbol on the reels. 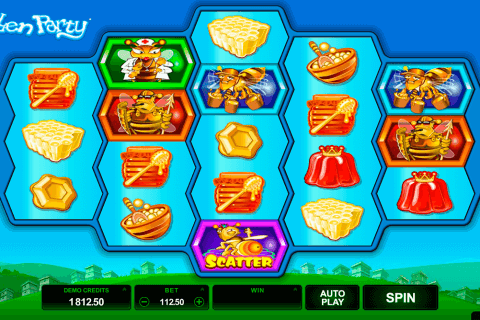 These symbols are Scatter icons and they will allow you to play 15 free spins with the 3x multiplier of wins. Casino players can take part in the Gamble round of this slot, guess the card colour and double their wins. Four meters placed above the reels near four card suits signs will definitely attract your attention. 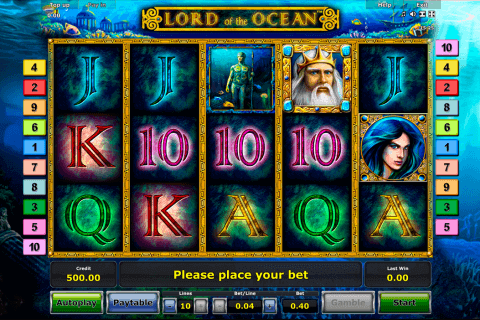 They are connected with the Jackpot Cards feature of this online slot. According to it, gamblers can randomly get the access to the bonus round with 12 face down cards on the reels. After choosing three cards of the same suit, they will win the corresponding progressive jackpot prize. Choose EGT play free slots now and get ready for positive emotions, rewarding gameplays, and interesting features. The Book of Magic game also guarantees you the first-class gambling. The reel symbols here are the book, the crystal ball, the fairy, the magician, the green crystal, the decorated necklace, the treasure chest and A to 9 card icons. Learn all secrets of magic quickly and benefit a lot from the Book of Magic game.